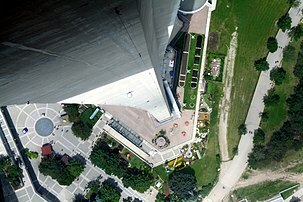 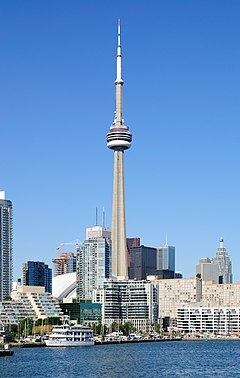 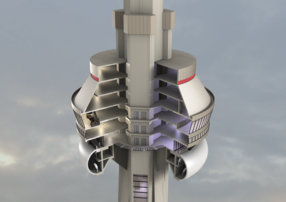 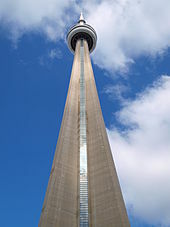 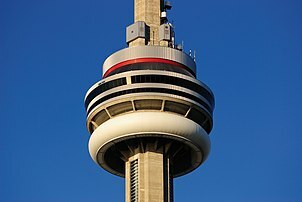 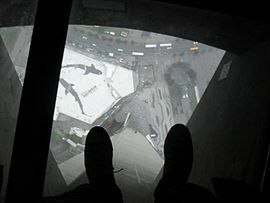 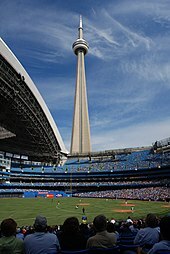 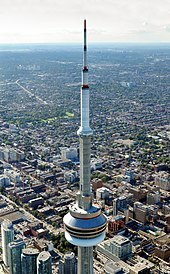 The CN Tower has been featured in numerous films, television shows, and video games. 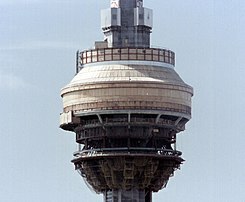 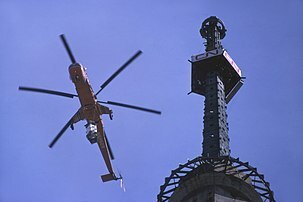 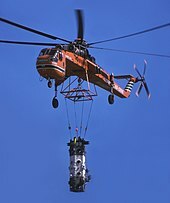 The tower also has its own official mascot, which resembles the tower itself. 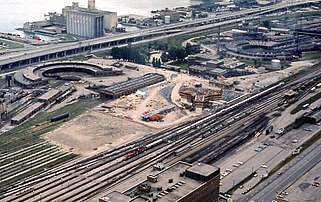 Italics indicate structures now defunct or demolished. 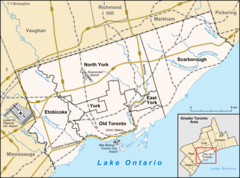 This page was last edited on 24 April 2019, at 02:50 (UTC).